At Files Stibbe Lawyers we have a team of experienced and respected staff committed to ensuring the best possible outcome for clients. All of our staff are residents of Bribie and surrounding areas, ensuring that the firm is contributing to the local economy and that staff understand the needs of clients as members of the local community. Partner Dean Stibbe was admitted as a Solicitor of the Supreme Court of Queensland and the High Court of Australia in 1996. He also attained admission as a Certified Practising Accountant in 1997, holding a Bachelor of Business (Accountancy) degree, a Bachelor of Laws (Honours) degree and a Graduate Diploma in Taxation. In 1996 Dean and Kylie Stibbe (nee Files) commenced operation of Files Stibbe Lawyers on Bribie Island. Dean is a long term resident of the Island, having resided locally since 1985. He has been involved in a number of organisations in the local community and has been at various times the Treasurer and Secretary of the local Chamber of Commerce, as well as Director & Vice Chairman of the Bribie Island RSL & Citizens Club, and Chairman and Director of St Michaels College. 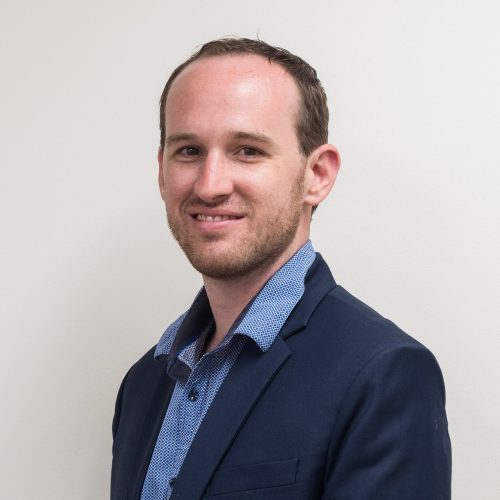 Dean was a finalist in the Young Australian of the Year Awards and is a past winner of the Young Queensland CPA of the Year title and Business Achiever of the Year Awards. Partner Kylie Stibbe was admitted as a Solicitor of the Supreme Court of Queensland and the High Court of Australia in 1992, holding a Bachelor of Laws degree and a Graduate Diploma in Legal Practice. Kylie moved to Bribie Island in 1992 and was employed with a local law firm prior to entering into a partnership with Dean in 1996 to form Files Stibbe Lawyers. Kylie has been actively involved in the local community throughout her career, having been a member of the Executive of the Bribie Island Chamber of Commerce, and was a finalist in the Telstra Young Businesswoman of the Year Awards. Senior Associate Lindsay Hall joined Files Stibbe Lawyers in 2013 and heads the firm’s Family Law and Criminal Law departments. 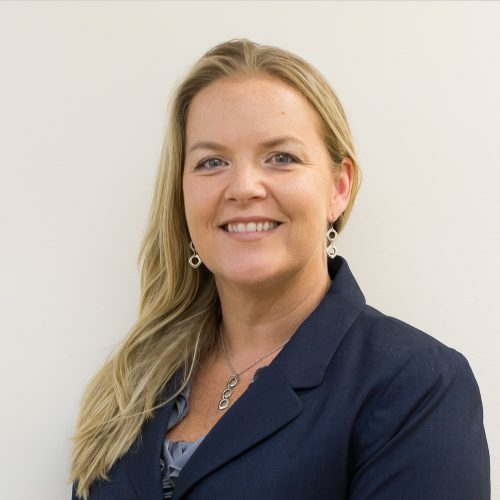 After being admitted as a solicitor in 1998, and moving to Queensland in 2000, Lindsay lived and practiced on the Sunshine Coast before moving to Bribie Island. 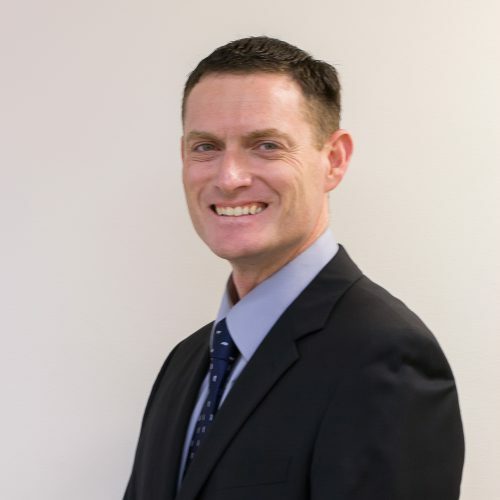 He has worked in many areas of law, including Business and Commercial matters, Property Law, Estate Planning and Administration, and Court matters, including Criminal and Traffic Law. His work is now largely in the practice of Family Law and Criminal Law, although Lindsay is also experienced in Wills, Enduring Powers of Attorney, Advance Health Directives and neighbourhood disputes. Lindsay places a great deal of emphasis in resolving matters by negotiation, and if necessary mediation (known as Family Dispute Resolution), providing clients with sound advice about the sensible resolution of often complex issues. Recognising the need for a fair outcome in property proceedings, and parenting arrangements which are child focussed, and practical, we aim to reduce clients legal costs and minimise the conflict that is often present in this area of the law. Lindsay also attends to our Court work in the areas of Criminal and Traffic Law, and is experienced in advising clients about licence disqualification, and applications for restricted licences, where a client is eligible. Solicitor Clayton Bolck first joined the firm as a casual employee in 2011 whilst he was undertaking his law degree. 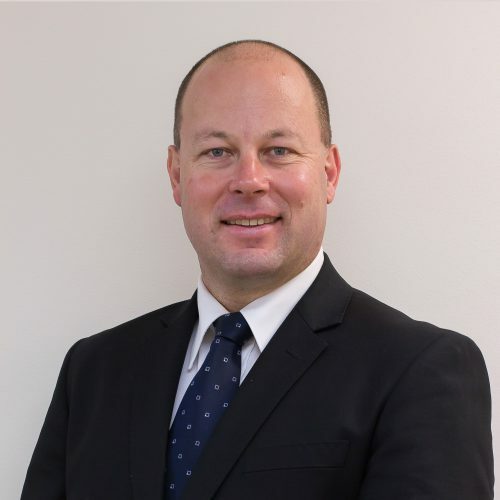 Clay was admitted as a Solicitor of the Supreme Court of Queensland in 2016 and subsequently commenced full time employment in 2017. Having worked in the firm for over 6 years, and previously at other law firms, Clay has a wide knowledge in many areas of law, including conveyancing, estates, civil matters and wills and EPA’s. Clay also has extensive experience dealing with minor claims and QCAT matters. Paralegal Katie Heaton manages the busy Conveyancing department at Files Stibbe Lawyers. 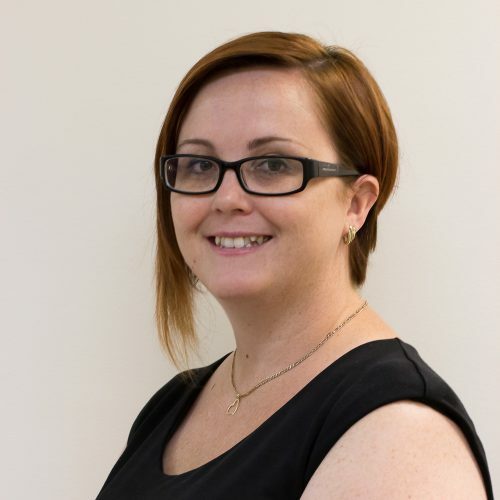 Katie joined the firm in 2011 and has over 15 years of experience in conveyancing and related areas. Her attention to detail and excellent organisation skills enable her to ensure that the transactions proceed as smooth as possible. Katie is friendly and easily approachable, and can provide a personalised service from pre-contractual stages until post-settlement.